Forktale - What is Forktale? "I simply cannot wait to go to the next one." "My friends and I just couldn't stop talking about how wonderful it was." "I was absolutely enthralled and the food was astonishingly good." Two things are common to every culture: sharing food and telling stories. Forktale events are a forum for both. 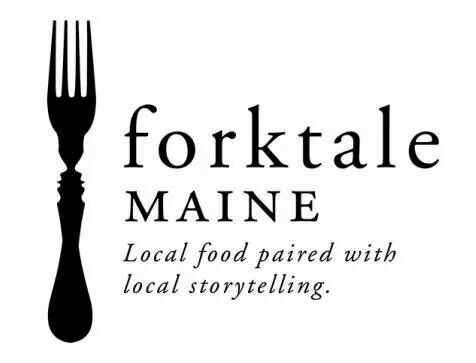 We take fabulous local stories and pair them with locally sourced foods based on a theme. Great stories told by real, actual humans. Wonderful local food prepared by our celebrity chefs. A chance to connect to your community at a unique event.